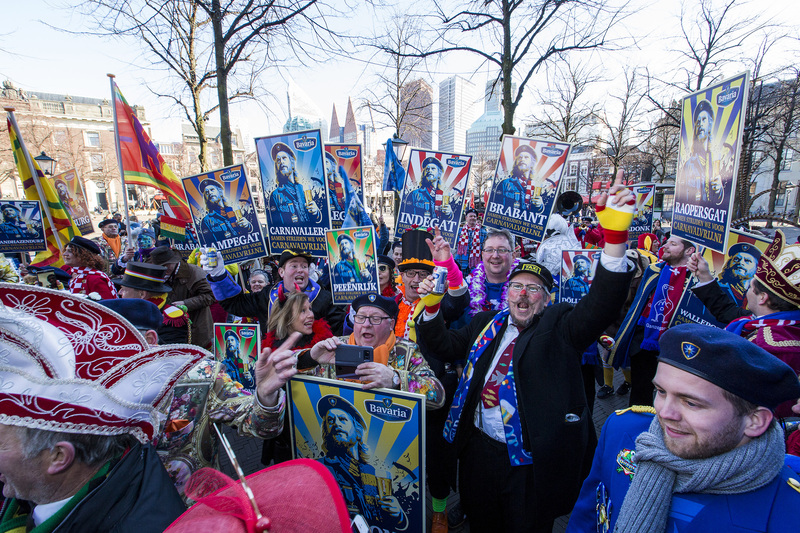 It was impossible to miss out on this news… At the beginning of 2018, “Sjefke Vaeren”, together with Bavaria, started the #carnivalfree petition (freely translated from Dutch: #carnavalvrij). Carnaval is a yearly festival held throughout the Netherlands, mainly in the Southern regions where normal daily life comes to a near stop. Most locals take days off during and after carnaval to enjoy their favorite celebration. The brand activation was based on a simple question: why does nobody get free during carnaval? NewsLab was involved in this campaign from the concept development stage, working from concept strategy to PR execution. The campaign went viral via traditional & social media and immediately encouraged action (i.e. signing the petition). All newspapers and current affairs programs reported on the initiative and at a later stage on offering the petition to the House of Representatives. Even the popular channel LuckyTV didn’t miss out on the event… All results together made the campaign one of Bavaria’s greatest successes.